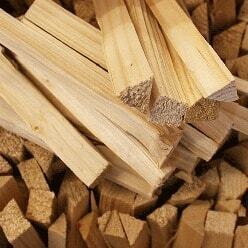 Welcome to Firewood Centre, your one stop shop for firewood, kindling and biomass fuel. 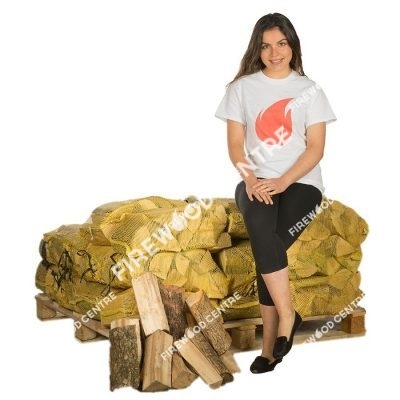 We are the UK's leading firewood supplier and distribute premium quality kiln dried logs to homes and businesses. 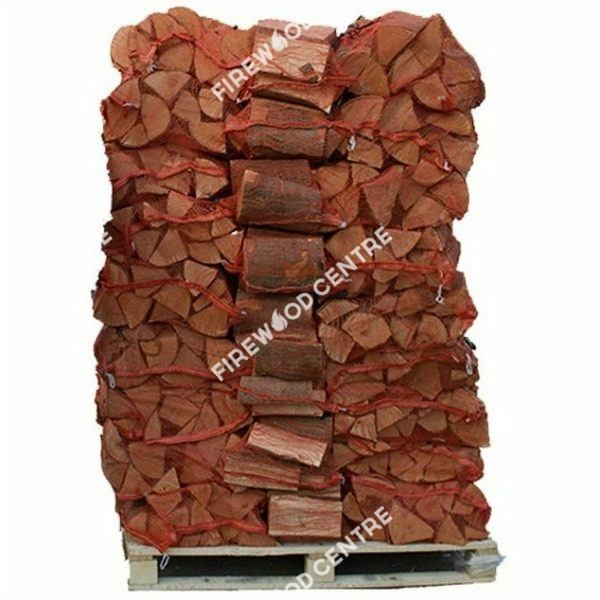 If you are looking for firewood for sale, then look no further. 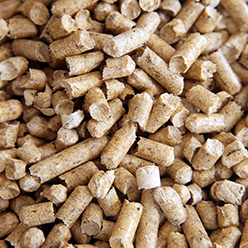 Our premium quality fuels are the very best and delivered direct to your door. Sign-up for our loyalty program and receive up to 5% cash back on purchases. Points are accumulated with each order and you will earn your first installment by opening an account. Enter our competition for the chance to win firewood, kindling and other fuel products. Winners are selected every 3 months and announced on our social media pages. 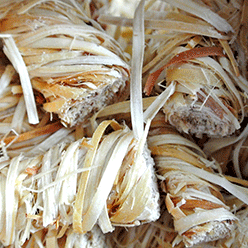 Stay informed with helpful tips and tricks for firewood burning and fuel consumption. The log blog aims to keep it's readers up to date with the latest news, trends and advice. Since 2007 Firewood Centre has been leading the way for the distribution and consumption of firewood across the United Kingdom. Our mission is simple, to offer the highest quality firewood products, the most competitive prices and outstanding customer service. 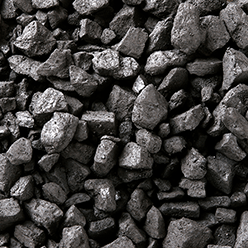 We are also passionate about our trade as all of our fuel products are sourced responsibly and our team of experts thoroughly examines the quality to ensure that it is to the highest grade. Everyday we delivery firewood, kindling and biomass to homes and businesses in the UK and we take great pride in our companies effectiveness to keep Britain warm. Feel free to browse our website or get in touch to speak with a firewood and fuel specialist. For many families, the fireplace is the centerpiece of the home during the winter. Many families love to sit around the fire when they are spending a relaxing evening at home watching movies, playing games, or wrapping presents for the holiday season. Our premium quality firewood logs are a simple and stylish way to keep your home warm and create the perfect family atmosphere. 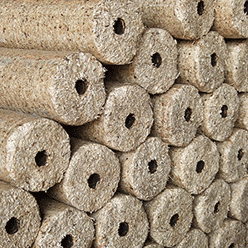 Real harwood logs are a better alternative than the manufactured logs that you will often find for sale in local shops, petrol stations and garden centres. First, they give off more heat than manufactured logs, which tend to burn more like a candle than a warming fire, due to the fact that they are largely made of wax. 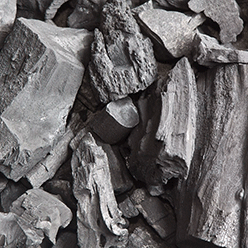 In addition, manufactured logs tend to produce more soot than real firewood, which makes your fireplace harder to clean. 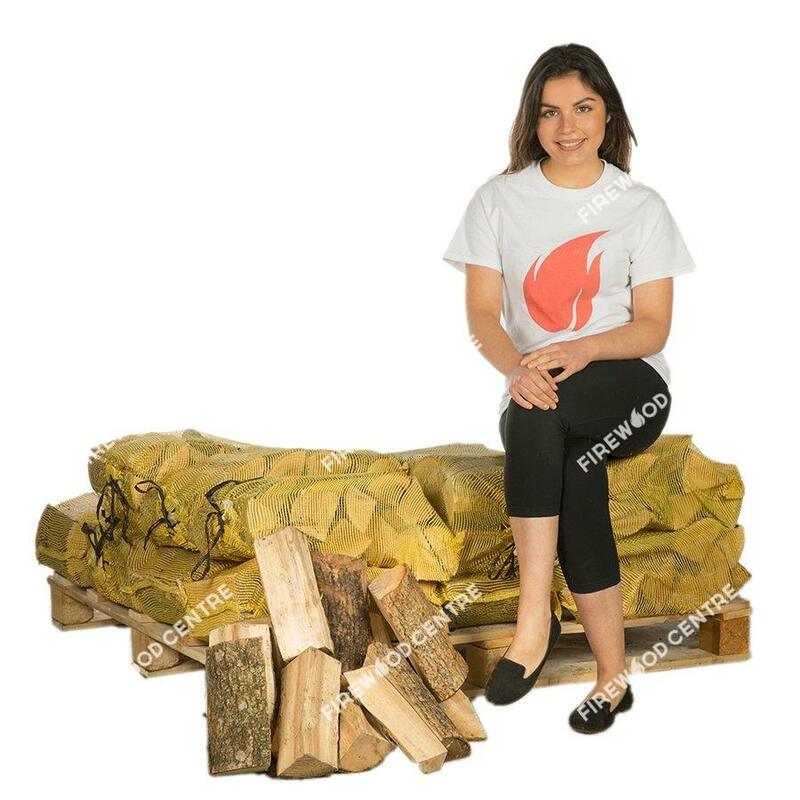 In addition to keeping your home warm during the winter, our real firewood logs are also a great option for camping trips or for bonfires in your back garden. Because we offer firewood in bulk, you will never have to go searching for wood for your fire again. Instead, you can stock up on our hardwood logs, stack them up in your garden and grab from the pile whenever you need to warm the home. If you spend less time searching for firewood, then you can spend more time having fun around the fire. 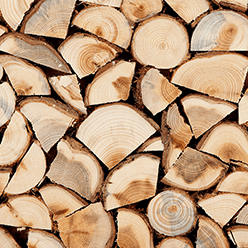 We offer a variety of log types to our customers, including hardwood oak firewood, and ash firewood. 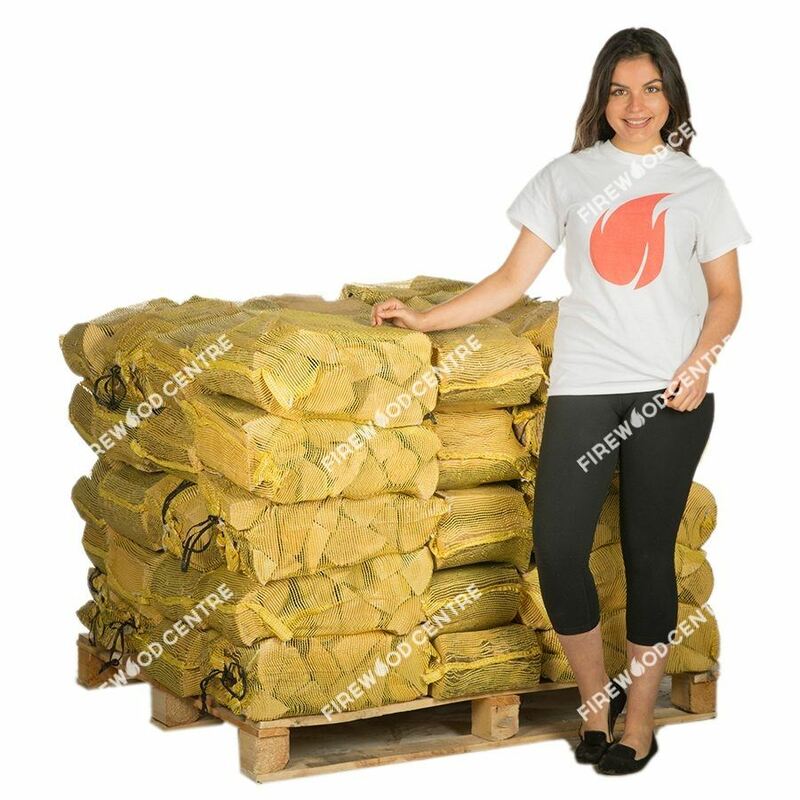 You can buy firewood in nets, half pallets, and full pallets. 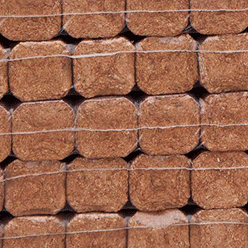 Our kiln dried firewood come in bulk, which means that you get the best value for your money. You can purchase anywhere from 16 to 72 nets and we offer bigger discounts on the larger purchases, sometimes savings of up to 38 percent. The more firewood logs you buy, the more money you save. Ordering firewood from our website is quick and easy, and delivery is simple and painless. You can choose any day of the week for your firewood delivery, and we will drop your order off right at your doorstep. You can even choose to opt out of a signature, in case you will not be home when your firewood is delivered. The best part is that delivery is free in the mainland UK and at a small fee for the highlights of Scotland and other remote areas. Whether you need firewood for a relaxing evening around the fireplace or for a fun night around a campfire, Firewood Centre is the perfect way to stock up on firewood for any occasion.